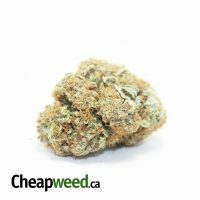 Sugar Shack is a moderate, indica-dominant hybrid. 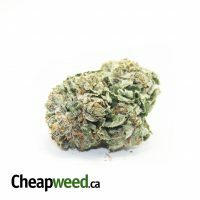 Great for nighttime or evening use, this strain provides users with a mild head and body-heavy sensation. Be careful, though, because too much Sugar Shack will put you right to sleep. 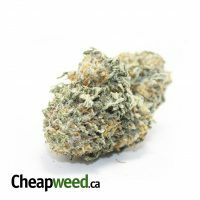 If you’re looking to increase appetite, Sugar Shack is also a great strain to try. 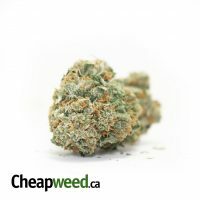 Like its name suggests, this strain features a slightly sweet taste and scent that verges on piney and herbal. 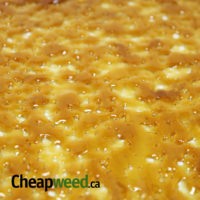 A good strain for beginning cannabis users, Sugar Shack is mild yet gets the job done. Smooth smoke, good high, deff bang for the buck with this shack. I had low expectations for this bud for some reason, but I was VERY impressed and surprised when I received it. Although it has a lower price, it was just as good as everything else I had purchased. 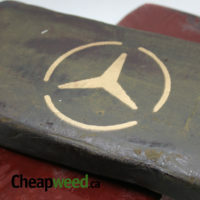 Great bud, would buy again! Pretty tasty strain. Great looking buds. Decent strain for day time use,buds were good size and loaded with crystals. 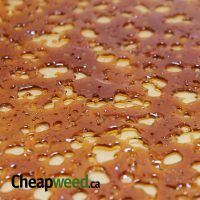 Loved it the first time I ordered, second batch just wasn’t up to par. Still not bad. Very sweet, very strong and the buds look proper as well. First time trying this strain, I’m a fan! Love the Sugar Shack. Very potent strain with a fast acting intense high. 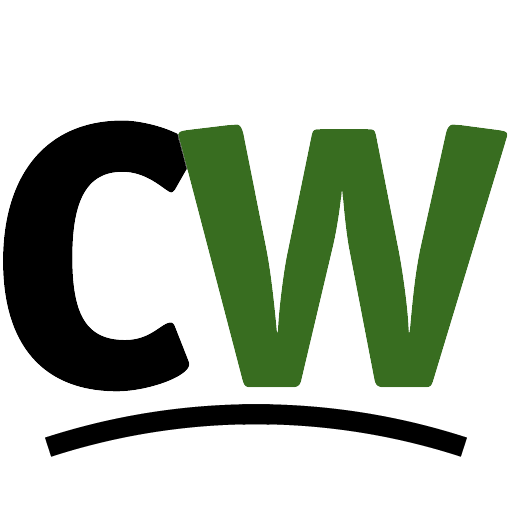 One of my fav Indies so far. Full of trikes and a great fruity earthy smell. Can’t wait for more. Excellent bud here! 5 stars all around but only 4 stars for the dryness. Got the boveda packs working on it now. I had SS from another outlet a year or so ago. It was really memorable as the flavour and buzz were super. Well this batch is even nicer than that! A hard hitter that’s bursting with sweetness.